The Sports Authority is a function of the Wausau/Central Wisconsin Convention & Visitors Bureau and was created to secure new sports events and major tournaments for the Wausau area. The Sports Authority is committed to developing long term relationships with events rights holders, sanctioning bodies, and our local sports organizations. 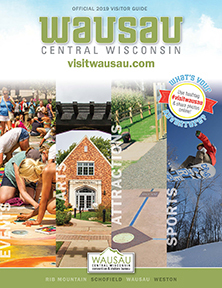 It is the strong local sport organizations and some of the finest sports facilities in the state that keep the competitive spirit thriving in the Wausau area. 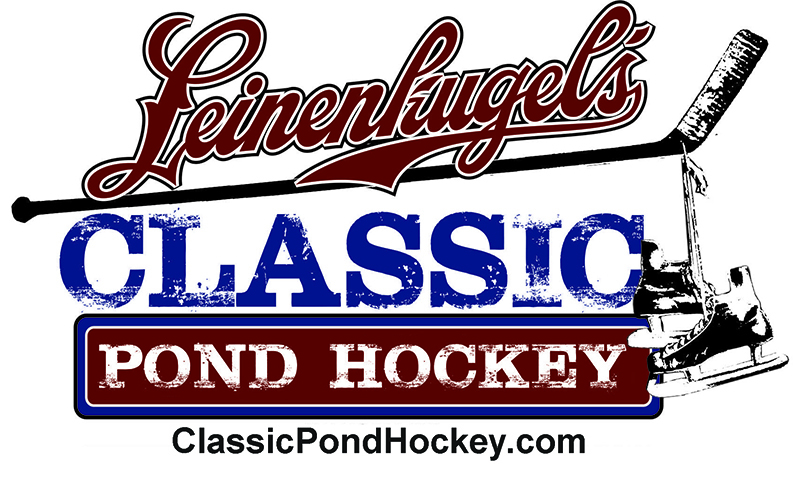 With our central location in the state, we can offer an attractive combination of experience, quality facilities, and convenience that has earned the respect of event rights holders and contributed to our success in hosting major sports tournaments in Wisconsin. We partner with the Marathon County Parks Department to have use of multiple state of the art facilities. From a 5-diamond softball complex to a world-class whitewater course, our partnership allows us to offer a venue for almost any sport.  We also have partnerships with other additional facilities around the area such as a large indoor field house, bowling center, ski hill, and curling facility. 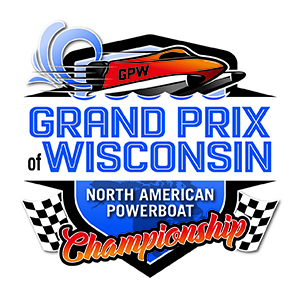 Badger State Games, Wausau Marathon, Leinenkugel's Classic Adult Pond Hockey Tournament, International Wisconsin Ginseng Festival, and the Grand Prix of Wisconsin.